EVO Swim School is owned and operated by David Tait. David is an accomplished athlete in the sport of swimming. He was a three time state champion and state record holder, a Junior National Champion, Senior National qualifier, and competitor at the 2000 US Olympic Trials. David coached a number of high school athletes to the State, Junior National, and National levels. He has over 20 years of experience teaching children, teenagers, and adults how to swim. His expertise has benefited children and adults of all ages and at all levels of aquatic participation. You love what you do.......why? We here at EVO have years of swimming experience and we LOVE swimming! It is both a passion and a career choice for us. The benefits of swimming are immeasurable and being able to give both adults and kids the love of swimming is invaluable to us. We love what we do! How does your business benefit our members? We know swimming can be daunting to many who don't have a background, but swimming shouldn't derail your triathlon goals. 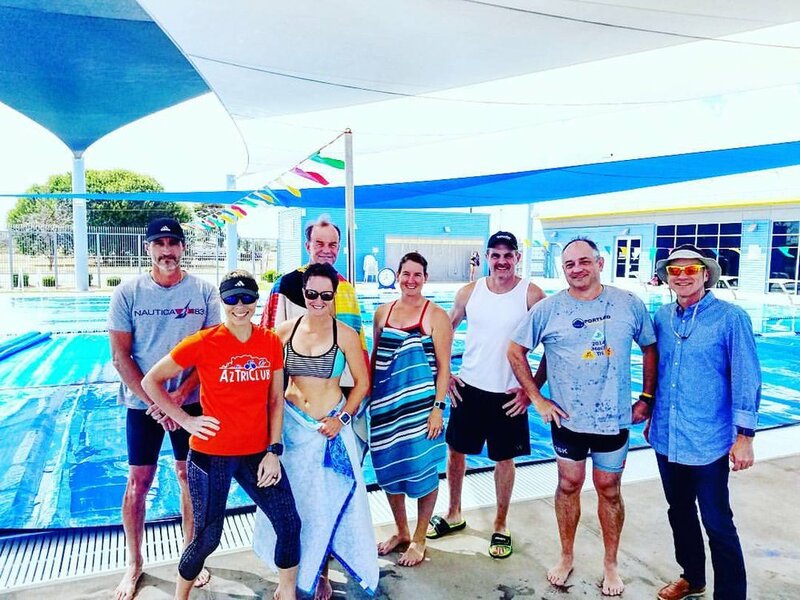 Whether you are new to swimming and the sport of triathlon or an accomplished swimmer looking to improve efficiency and time, EVO swim school has got your back. Becoming a competent and confident swimmer is our number one goal and our facilities and instructors are all qualified to get you there! What sets you apart from other similar businesses? Today there are more and more choices when it comes to swimming instruction, however at EVO Swim School swimming has evolved. EVO Swim School is the premier school to master swimming goals at every level of competency. Our services provide instruction for every person at every level of aquatic instruction. EVO Swim School is by no means a boot camp, but a great learning environment that allows students a steady, consistent approach to understanding how to develop the right habits. These teaching techniques make our students safe, efficient and strong swimmers. Congratulations to everyone who raced this past month! We were all out and about wearing our colors proudly! It's getting hotter out there, but that hasn't stopped us from getting in our training! Way to go to everyone out there getting stronger. 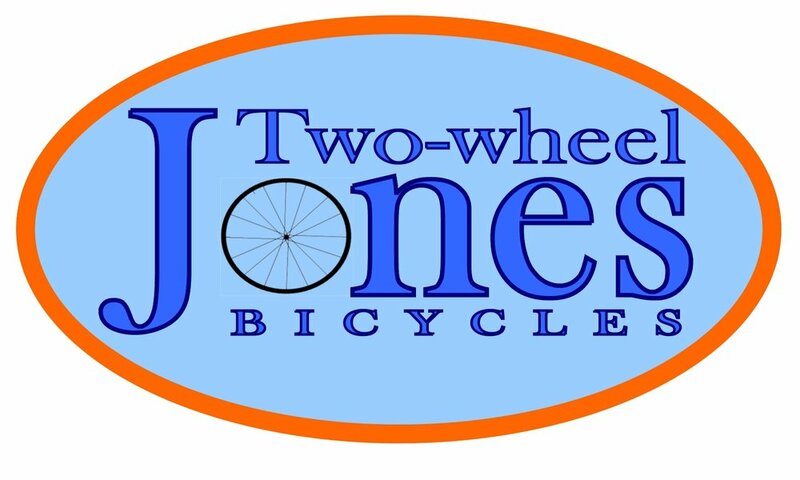 6/3-4/2017- Dueces Wild Triathlon Festival- Join us up in Show Low for a great weekend full of racing! We even have some kids from the club representing in the youth triathlon. 6/10/2017- MT. Lemmon ride complete with cookies at the top! Whether you have ridden up Mt. Lemmon before or are going to tackle it for the first time, you will not be disappointed! This is a challenging and very rewarding training ride and the Cookie Cabin at the top is well worth the trek. 6/17/2107- VO2 MAX Test and Event- This is a great event to come and see one of our own members have his VO2 tested and his results discussed! Come and learn about this process and how it can benefit you. 6/25/2017- Boulder Sunrise Triathlon. This great triathlon is located in Boulder, CO and we have got discount codes! CO is gorgeous this time of year and worth the visit! FRIDAY OWS- We are out at the lake every Friday morning early! If you need to swim open water, we are out doing it! Just Wetsuit is excited to be involved in AZ Tri Club and we appreciate everyone that attended the wetsuit demo. Just Wetsuits provides the largest selection of new wetsuits. Just Wetsuits realizes that everyone is not ready to buy a new wetsuit. That is why Just Wetsuits is excited to announce that WetsuitRental.com has teamed up with Just Wetsuits. WetsuitRental.com is the original online triathlon wetsuit rental company and they have fitted over 40,000 athletes throughout the country. WetsuitRental.com has moved to Chandler and is excited to announce that they are here to meet all your Wetsuit needs. Wetsuit Rental would like to provide you $15 off you next rental. All you have to do is use AZTRI15 at check-out. After your rental you can apply $40 towards the purchase of the wetsuit you rented or $40 toward a new wetsuit at Justwetsuits.com. Our goal is to provide everyone the opportunity to explore openwater swimming and triathlon. EVO Swim School: The new facility in Queen Creek will be open June 19th! This is a great location and a state of the art swim school! Come and check it out!